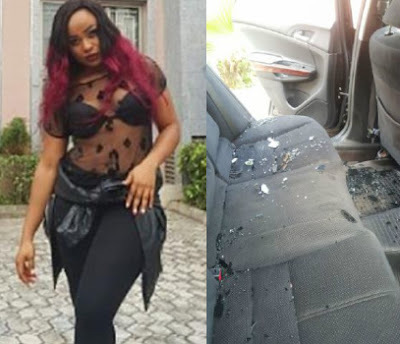 One of the latest happening babes in Nollywood, Joy Imeh has been robbed. 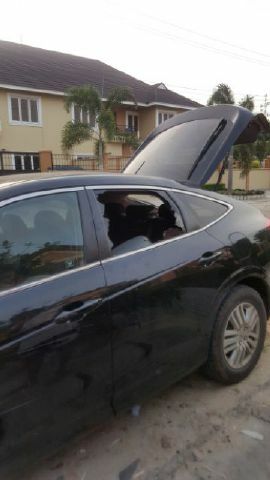 Last Wednesday, some dare devil broke into the Honda Cross tour she parked in front of her house in Lekki Phase 1 and stole her British Passport, ATM cards, jewelries and thousands of cash. Thank God for ur life. when there’s life, there’s hope. I guess she had displayed those items where the eye could easily see them. It is always safe to lock away such things in the glove compartment of the vehicle because they easily invite theives when they see them in cars with nobody around. In the UK it’s part of learners’ driving test that luxury items should not be left unattended or be kept out of view even in a locked vehicle. The British passport means she must be aware of such warning even in the UK let alone Naija. Very fortunate she was unharmed. Let her offer a few prayers even if she doesn’t believe in God. He’s very merciful. 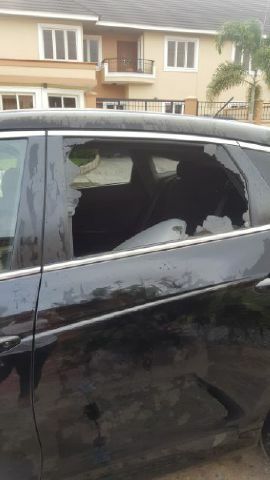 Thank God she was not inside the car. 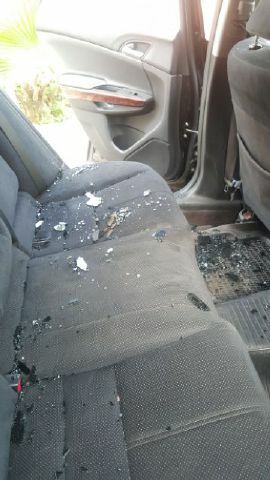 May God punish all criminals.